As we head towards March, the buzz surrounding Apple’s upcoming event is slowly starting to increase. We’ve started to see schematics, specifications and fresh rumors surface recently that provide more validity to potential upcoming launches. 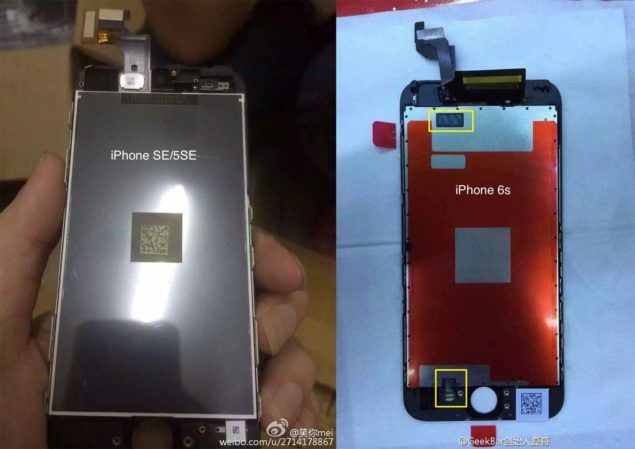 The iPhone 5se has seen blueprints and specifications surface so far, which confirm that the device will indeed be coming with the Apple A9 on board. As far as the iPad Air 3 goes, according to sources the tablet will be seeing a revamp in the form of a smaller iPad Pro. When it comes to the smaller iPhone, we’ve been hearing rumors of such a device for well over a year, with the rumor mill refusing to give up hope on the device. Apple’s decision to increase screen sizes on its flagship smartphone lineup was a major one, given the long standing resistance to the trend initiated by the Android world. So naturally, a lot of the company’s long time users felt alienated with the launch of the iPhone 6 and the iPhone 6 Plus and right on cue the rumor mill began buzzing with rumors for the 4 inch screen’s return. Given the state of things, the probability of such a device seeing the light of day is highest at Apple’s event in March as some highly credible sources have began to provide consistent information on the matter. That being said, KGI securities has been quite busy today, with some information from the firm having surfaced earlier today as well. According to the latest, not only will the iPhone 5se be dubbed as the iPhone SE (something which we’d expect given Apple’s preference for the minimal), but it’ll also be coming with a 12MP rear camera and the A9 on board. In fact, now, KGI’s claiming to investors that mass production for the device has started already and expects shipments to reach 12 million. 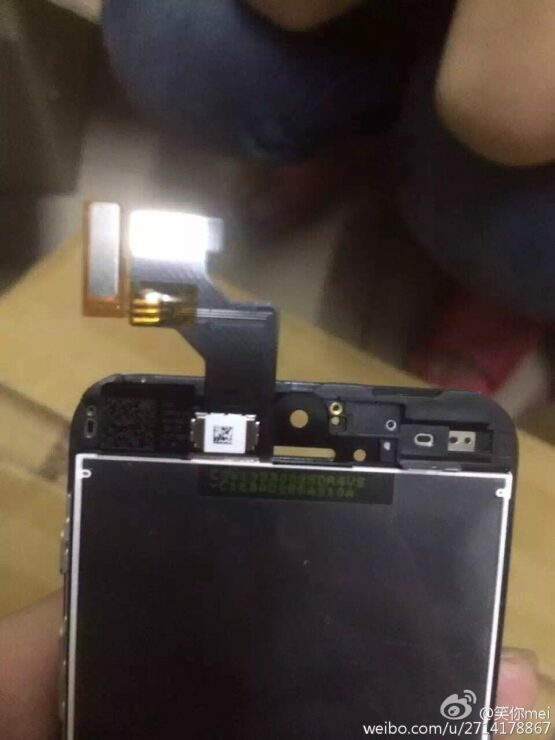 Right on time, we’re also seeing some alleged internals of the iPhone SE surface which confirm that the device won’t be coming with 3D Touch on board. 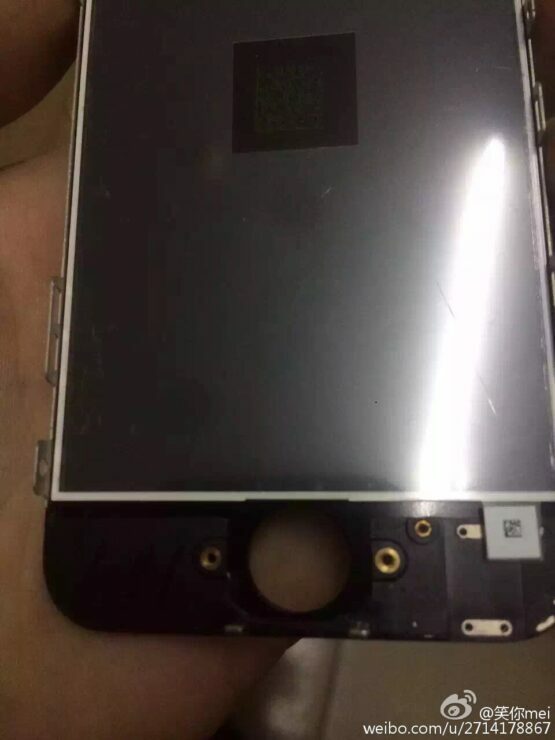 If you take a look at the first image in this post, you’ll see the alleged display for the iPhone SE stacked against that of the iPhone 6s. The components required for 3D Touch are absent, as we should rightly expect. Apple shouldn’t be expected to launch 3D Touch on the iPhone SE even if the device sees a March launch with the claimed specifications. Progress on the device in the rumor mill has been steady and its the only reason we’d say that be on the lookout for a 4 inch iPhone at the company’s event in March. A 4 inch iPhone would please a lot of old time Apple users and if successfully launched, could end up increasing the company’s global smartphone shipments as well. The last small screened device from the company was the iPhone 5s so perhaps its time to breathe some fresh air into the lineup. Thoughts? Let us know what you think in the comments section below and stay tuned for the latest.